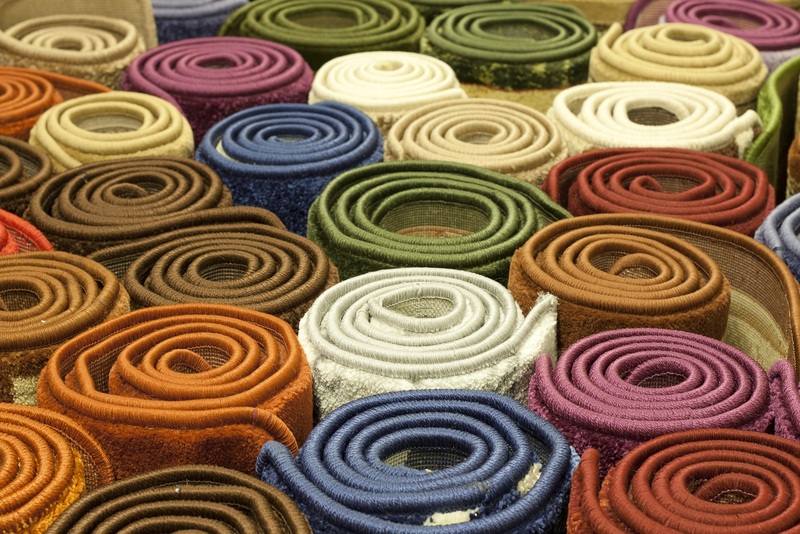 For the very best Orange County rug rental, you need not look any farther than us. For well over a decade, we have been providing expert designers, wedding and party planners, businesses and individuals with the most exceptional rug rentals. We have everything from plush, short pile styles in vivid colors to hand woven Persian…. When it comes to finding the perfect Orange County party rental company, no one beats FormDecor. 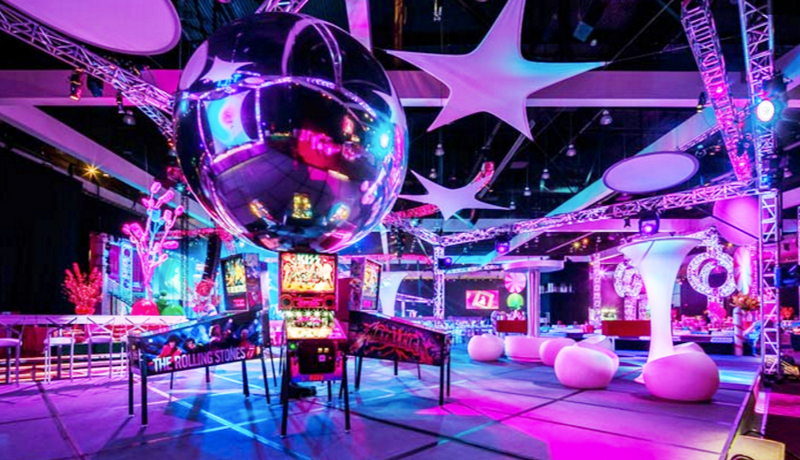 For well over a decade, we have been providing customers with exceptional party rentals. With everything from tables and chairs to sofas, bars, room dividers, lighting, accessories and more, we have something to satisfy any taste and budget. Our…. 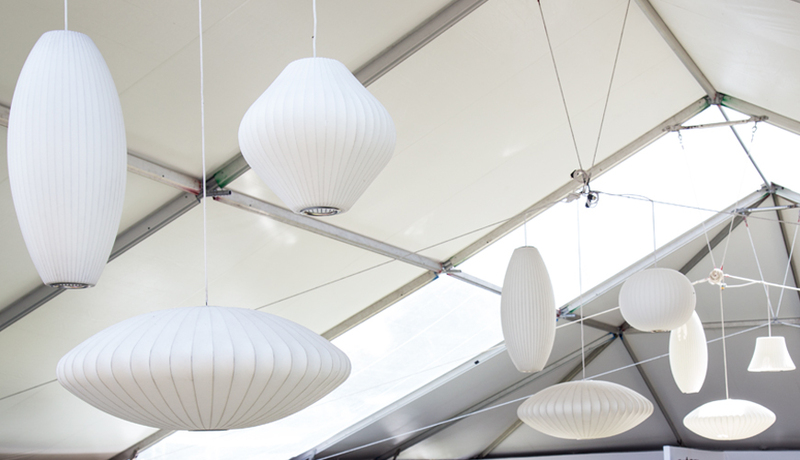 When it comes to the very best lighting rentals, Orange County locals can count on the experts at FormDecor. For over 15 years, our team has provided brilliant lighting solutions for tradeshows, set designs and an assortment of special events including weddings, birthdays, retirements, holiday parties, intimate soirees, corporate events and more. With everything from…. Bar Rentals Orange County For the most luxurious bar rentals, Orange County locals can rely on FormDecor. 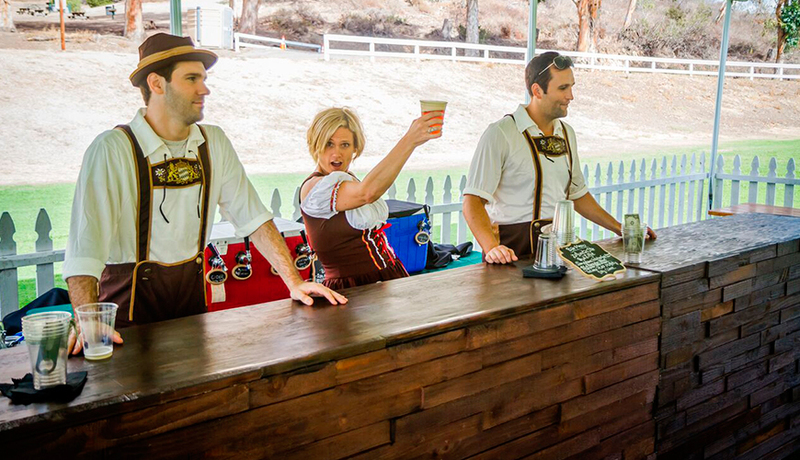 From the most intimate soirees to large parties, weddings, and corporate events, we have a huge assortment of bar rentals that are ready to suit your needs. 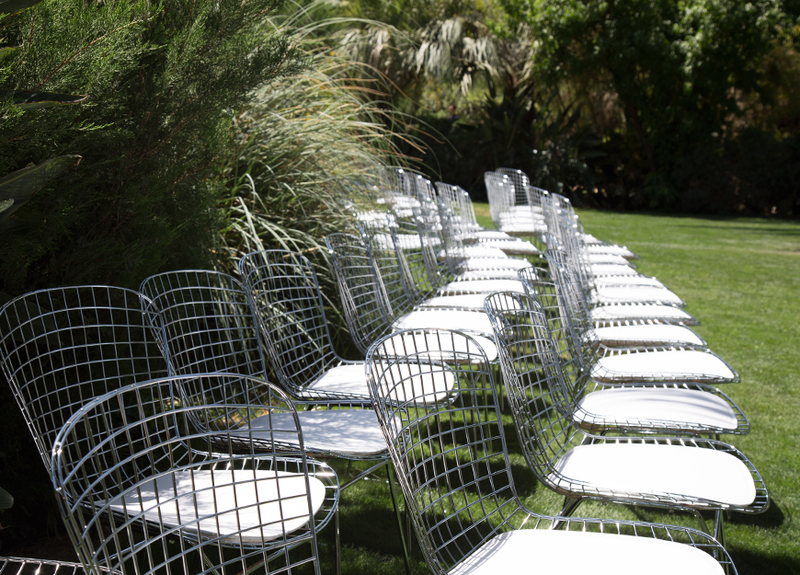 From sleek and contemporary to casual, whimsical, and rustic, our rentals…. For the very best chair rentals, Orange County locals know that no one beats FormDecor. With an exceptional selection of chairs, we have something for everyone. Our expansive 100,000 square foot warehouse is stocked with all types of chairs including everything from lounge chairs to outdoor seating, benches, stools, ottomans, side chairs, and dining. So…. When it comes to the very best table rentals, Orange County locals trust the experts at FormDecor. For well over 15 years, we have been providing customers with some of the very best table rentals. 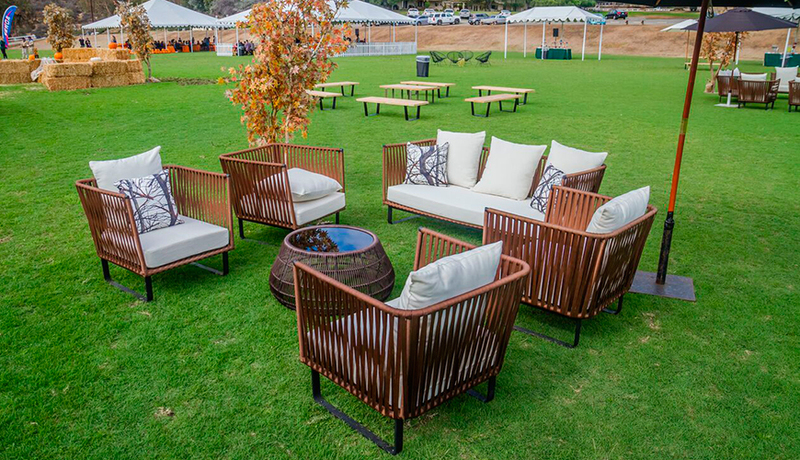 Orange County customers will find everything from dining and conference tables to outdoor tables, coffee, side and cocktail tables, consoles…. 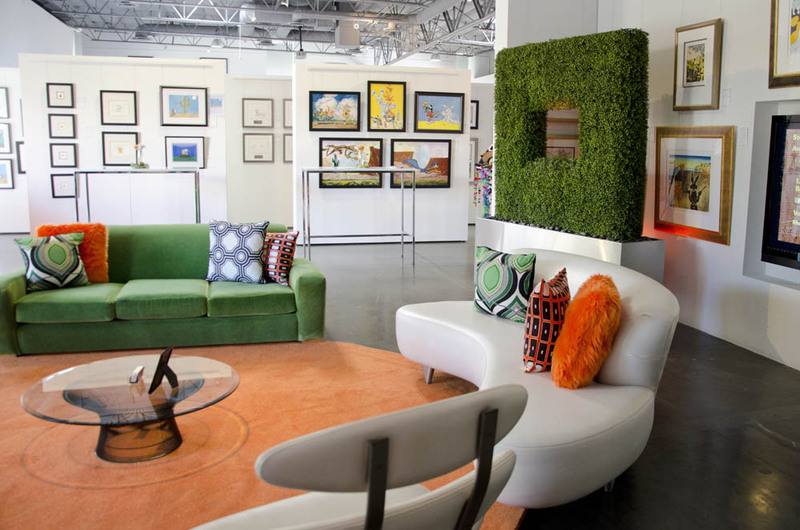 For the very best trade show furniture rentals, Orange County locals can trust FormDecor. With well over a decade of experience, we have an excellent assortment of products that will surely make your booth or display space something to remember. 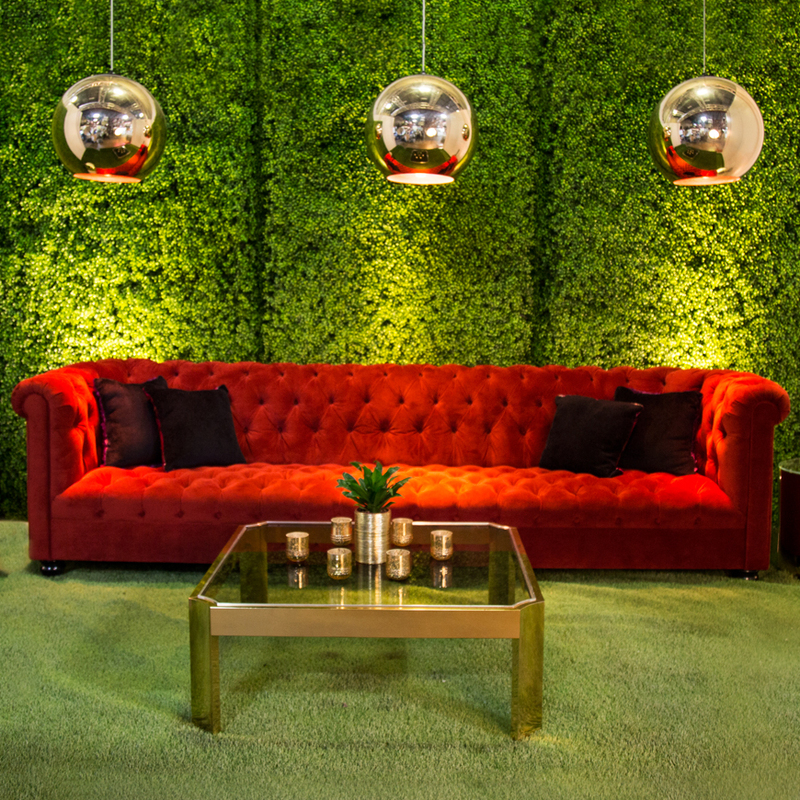 With a 100,000 square foot warehouse, we have everything from inviting sofas and chairs to…. When it comes to Orange County party rentals, no one beats FormDecor. With an excellent assortment of inspiring pieces and unparalleled customer service, we offer premium products at an affordable price. 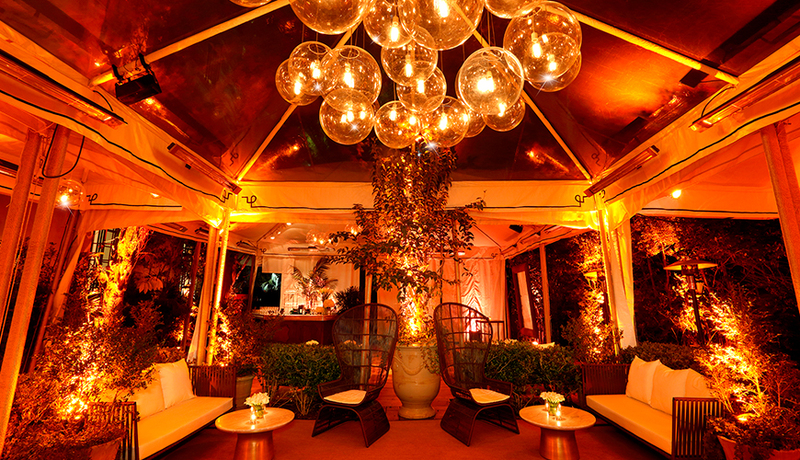 From exquisite seating options to dazzling lighting, tables, bars, room dividers and an abundance of stylish accessories, we are the preferred Orange County party…. When it comes to finding the very best party furniture rentals, Orange County residents need not look any further than FormDecor. 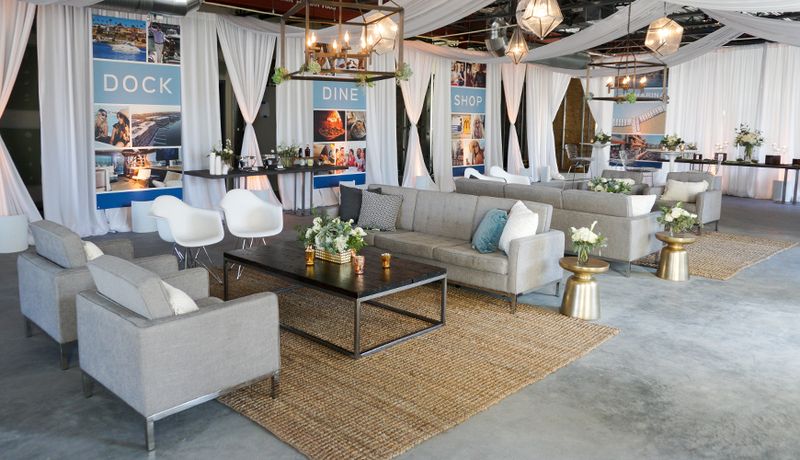 With a 100,000 square foot warehouse stocked full of amazing pieces and over 15 years experience serving the local community, we are completely confident that you will be absolutely delighted when you choose us…..
For exceptional holiday party rentals, Orange County locals can be sure to count on FormDecor. With an excellent assortment of well-designed, stylish pieces, our furnishings will look absolutely fabulous at your next holiday party. From Halloween bashes to New Year’s Eve soirees and Thanksgiving gatherings to Christmas and Hanukkha parties and more, our unique offerings…. When it comes to finding the perfect Orange County corporate event rental company, no one delights customers like FormDecor. With over 15 years of industry experience and an excellent assortment of unique pieces, we are pleased to be the leading Orange County corporate event rental solution. 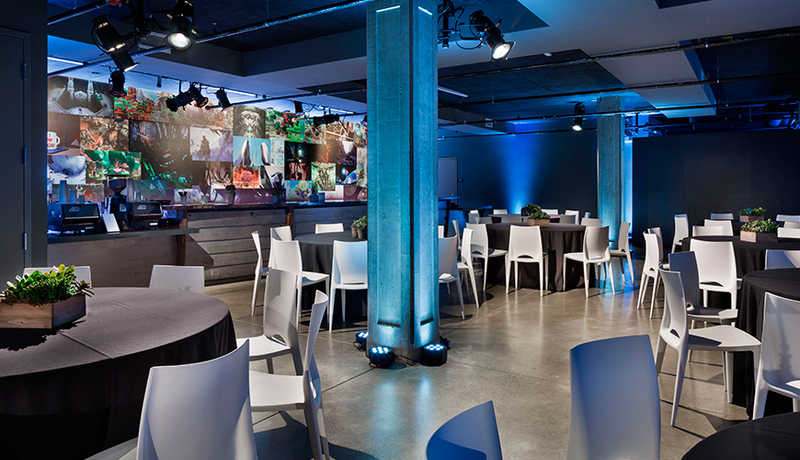 From inviting tables and chairs to formal and informal…. For the very best selection of party rentals in Orange County, FormDecor has everything you need. From sofas and lighting to tables, chairs, bars, room dividers and more, we have an excellent assortment of stylish pieces that are sure to make your party a hit. 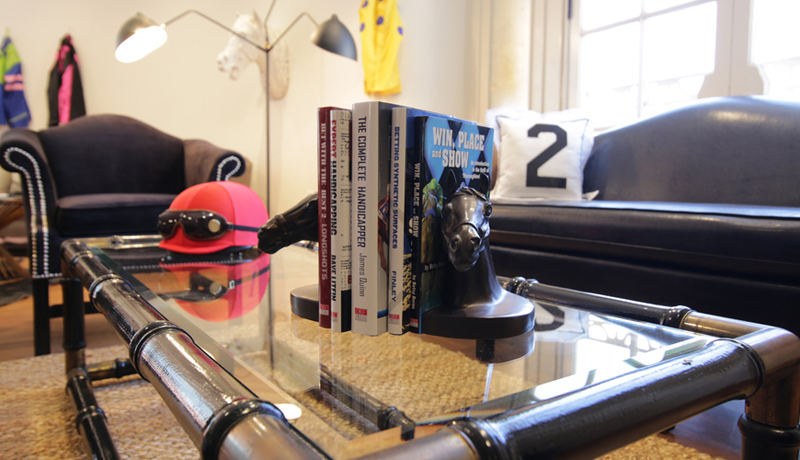 And our products and accessories are sure to fit every…. 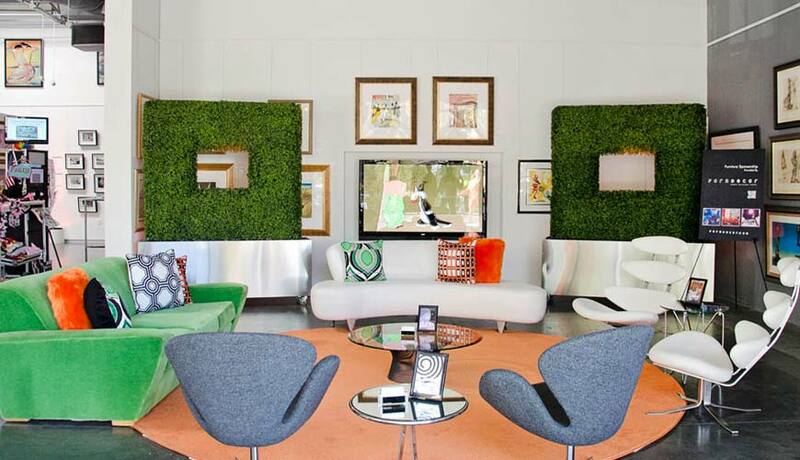 When it comes to finding the very best lounge furniture rental, Orange County locals need not look any further than FormDecor. 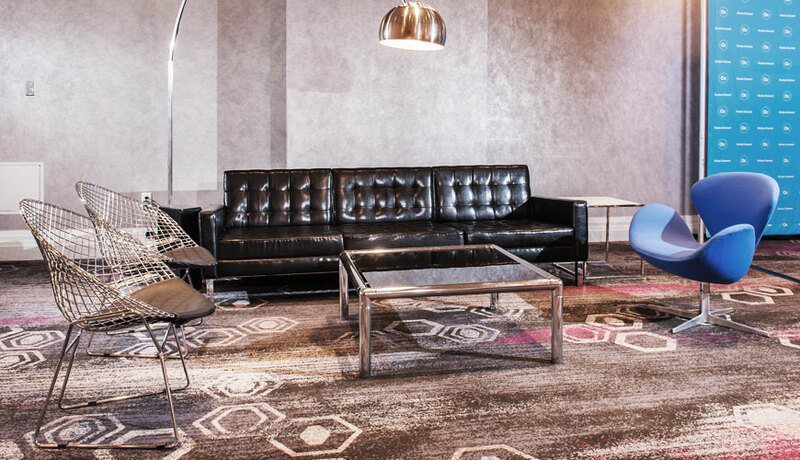 Founded in 2000, we have more than 15 years industry experience and the knowledge, skill and expertise to help our customers find the perfect lounge furniture rentals. Orange County clients have trusted us for…. 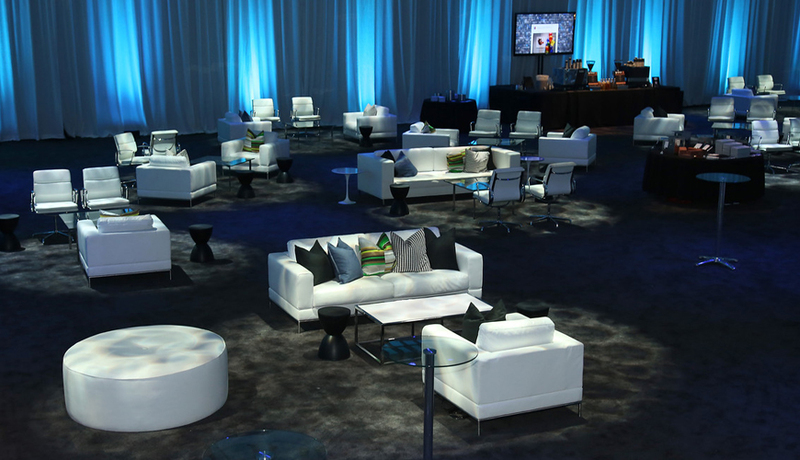 For the very best event furniture rental, Orange County locals and visitors alike have turned to FormDecor for over 15 years. With an excellent selection of products that run the full gamut of style, we have items that are sure to turn your event into a truly memorable affair. From inviting sofas and beautiful lighting…. Special Event Rentals Orange County When it comes to special event rentals, Orange County locals have turned to us for more than 15 years. From inviting sofas to luxurious chairs, prominent tables, dazzling lights, tempting bars and spellbinding accessories our special event rentals are sure to be real show stoppers. Our expansive warehouse is home…. 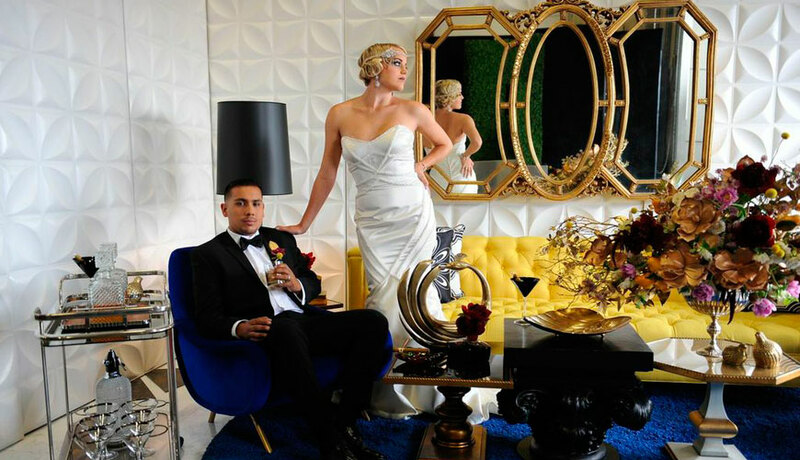 For exceptional wedding rentals, Orange County couples can count on FormDecor! We have more than 15 years industry experience and a friendly and knowledgeable team ready to make your day even more memorable. With an excellent assortment of wedding rentals, Orange County couples will be sure to find everything you need. From the rehearsal dinner,…. Party Rentals Orange County If you are in search of exquisite party rentals, Orange County locals need not look any further than FormDecor. With more than 15 years experience, an expansive warehouse packed full of well maintained, high-end pieces and a friendly staff that is committed to the very best customer service experience possible, we…. 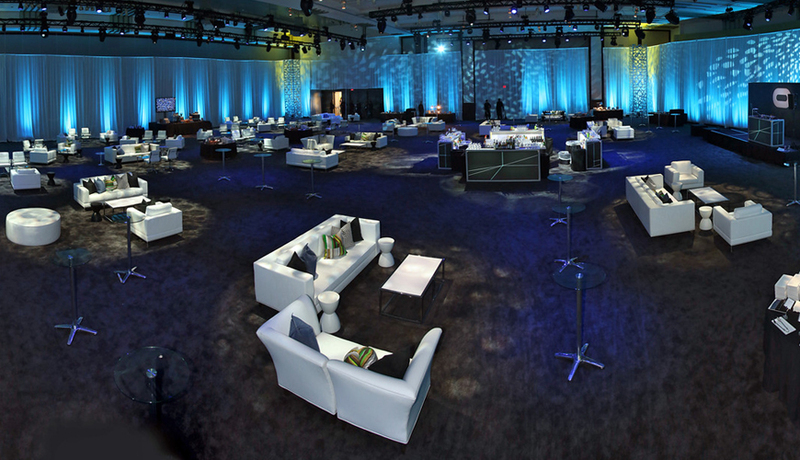 For the very best Orange County event rental company, look no further than FormDecor. For more than 15 years, we have been providing our customers with a wide assortment of furniture rentals and accessories. From sofas and lounge chairs, to dining tables and bars, and even lighting, room dividers, rugs, table top décor and more,….